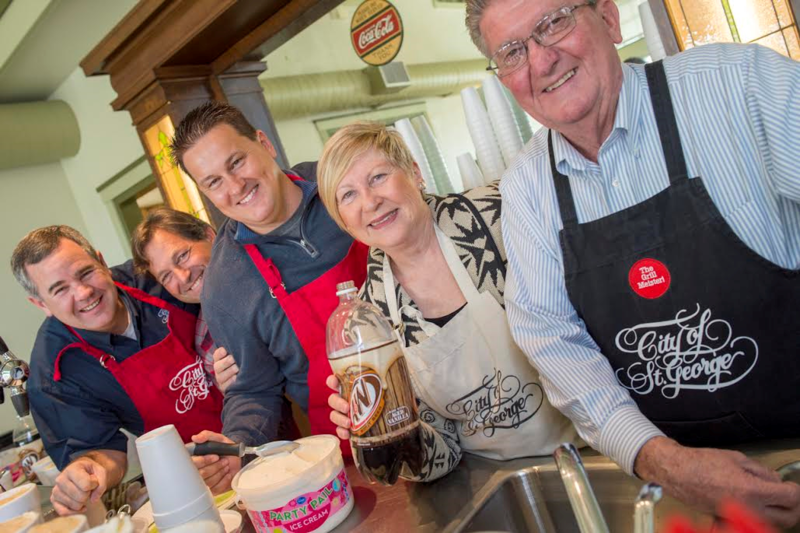 ST. GEORGE — The community is invited to celebrate the heritage and 154th birthday of the City of St. George Saturday with a host of fun activities including root beer floats and cookies, live entertainment and opportunities to use some of the city recreation facilities free. An over two-decades long tradition, St. George Heritage Day was started by former Mayor Dan McArthur and centers around the birthday of St. George which is Jan. 17, 1862, said Marc Mortensen, assistant to the city manager of St. George. The tradition continues today with Mayor Jon Pike and celebrates both the history and future of the city. As St. George continues to grow and new generations come along, the city continues to look at ways to improve and provide better infrastructure while maintaining its stronghold as an outdoor recreation mecca and vibrant art destination. The city has several fun activities planned, Mortensen said adding that they are excited to celebrate with the community. 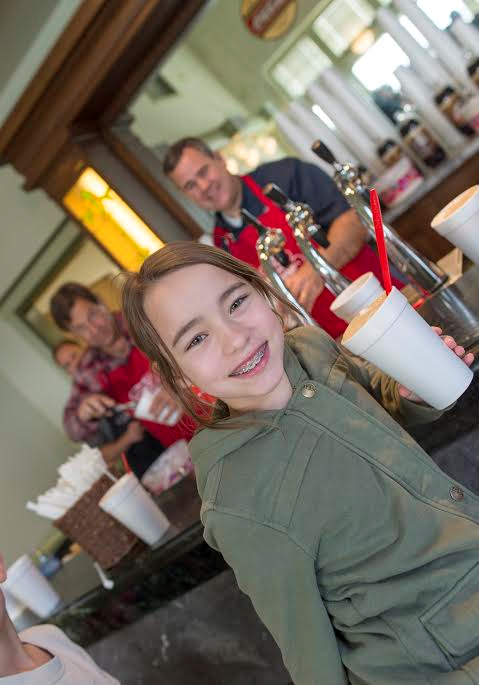 Join the mayor and City Council for a root beer float social held in the St. George Social Hall, 212 N. Main Street, St. George, from noon to 2 p.m. 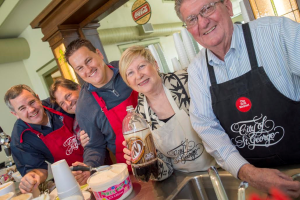 The mayor and council will be serving up free root beer floats and cookies and live entertainment will be provided by local acoustic artists. If you are unfamiliar with SunTran, Saturday is a great day to take advantage of free fares and get to know the bus routes. Free rides will be available all day from morning to night. Buses are equipped with bike racks for those wishing to combine active transportation methods with mass transit to navigate the city. 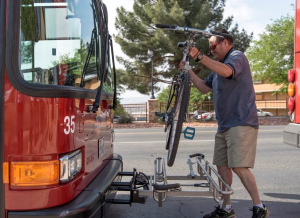 “We hope that (this) exposes more people to the SunTran bus, the mass transit system,” Mortensen said. There will be free entrance to the St. George Recreation Center, 285 S. 400 East and the Sand Hollow Aquatic Center, 1144 Lava Flow Drive for the community to enjoy. Entrance to the recreation center will be free from 7 a.m. to 6 p.m. guests are welcome to come play basketball, lift weights and enjoy the facility, Mortensen said. Entrance to the Sand Hollow Aquatic Center will be free during open swim hours from noon to 6 p.m.